It is very important to make sure you are protected online. Ten tips to help you are right here where you are reading. Tip 1: It is very important never to tell anyone your password as someone could hack into your account. Aslo never write it down where someone can find it. Tip 2: Never click on the pop up ads that might come up when you are playing a game online. If you click it, it might put a virus on your device. Tip 3: Installing a virus protection software , firewall and spyware apps can also be very helpful with protecting yourself. Tip 4: Having a difficult password is very difficult for others to hack your account. Having a long password with capital letters, lowercase letters and numbers is a good password. Tip 5: If you ever go online shopping be sure to print your receipt out just incase something goes wrong. Tip 6: When you are making an account or purchasing online make sure to read any small prints and the terms and conditions. The terms and conditions are very important just incase they mention something about hacking into your account. Tip 7: Update your computer regularly to protect your private imformation. Tip 8: Doing a virus scan every now and then is not going to harm you. Virus scans are important as they can protect you and your computer. Tip 9: To protect yourself, never tell anyone your private imformation e.g your age and height. Doing this can cause a chance of people finding you and getting you into trouble. 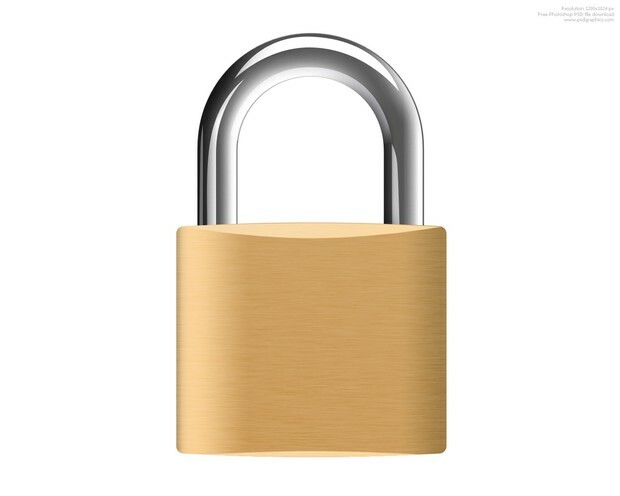 Tip 10: If there is a padlock at the bottom right hand of the screen then that means it is secure to shop on the website that you are on. These 10 tips could help you one day.